60 boards and includes border waterfalls. 20 board capacity, your choice of small boards. Features a 10″ x 10″ cutting of each collection and/or family. 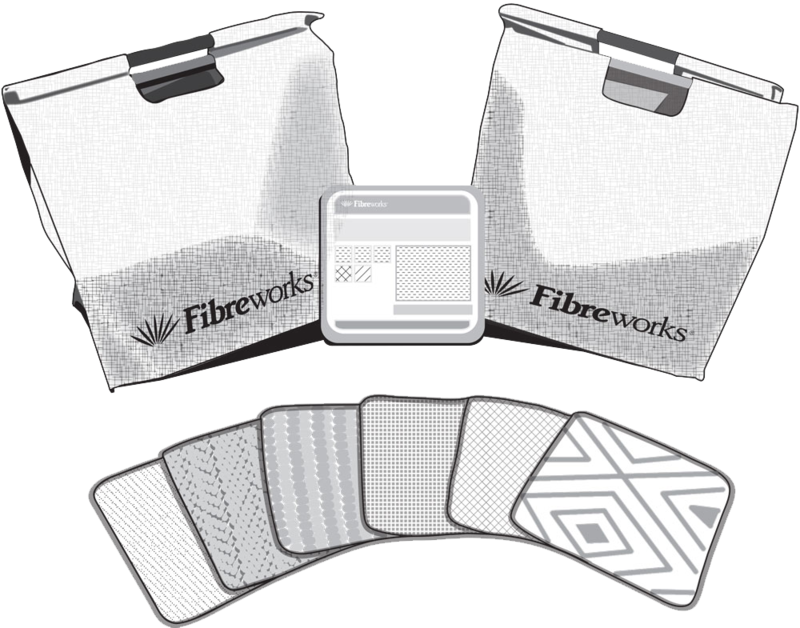 Provide quick and accurate price quotes for your Fibreworks custom rug.